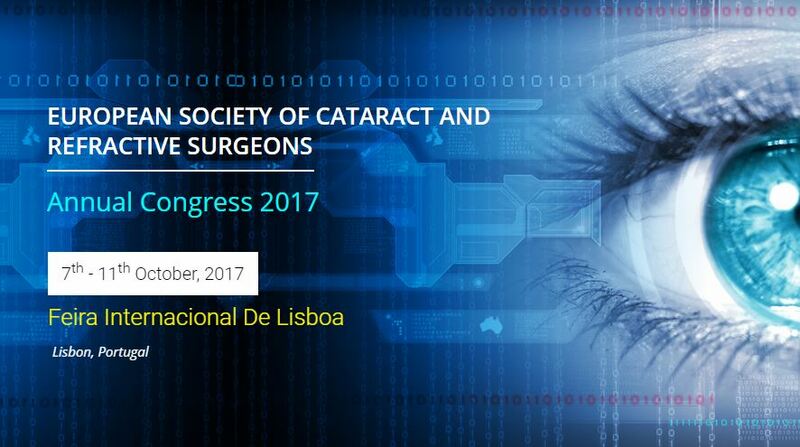 With the consent of Vietnam Ophthalmological Society, Vietnam Cornea Club will organize the 2017 scientific conference. This is an annual conference for members to exchange experience, gain knowledge about a kind of disease called Conjunctivitis and the surface of the eyeball. 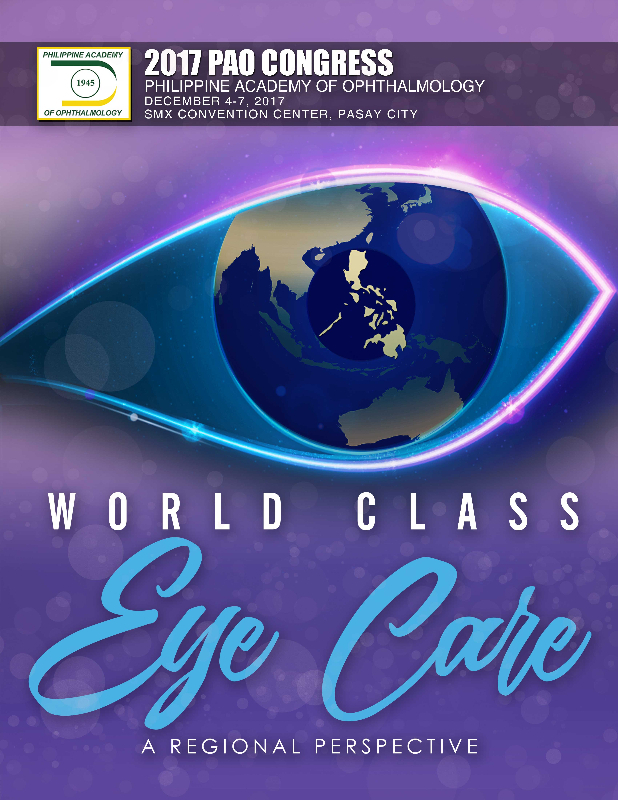 Delegates to this Conference are corneal specialist doctors, ophthalmology doctors who are interested in this field and some experts on the cornea from Japan and Thailand. The meeting will be held on 30th September 2017 at the Sai Gon-Quy Nhon hotel, Quy Nhon and Binh Dinh province, with the theme “Corneal disease caused by the viruses of Herpes group”. The Organization Committee respectfully invite all colleagues to attend and inform doctors who are interested to join together. 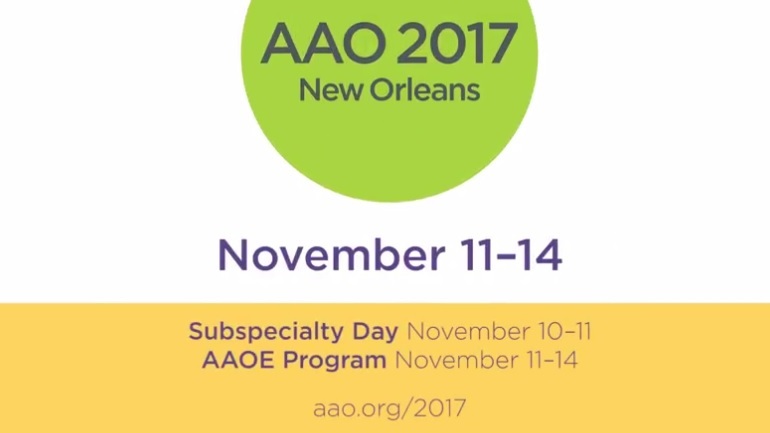 The organization board will support a portion of the funding for doctors who spend their own expenses to join the Conference. The fee to attend the Conference is 500,000 VND, gentlemen can pay directly at the Conference or through transfer. The registration deadline is on 15th August 2017. Please provide full information according to the form attached below. Please send your registration form by email address as follows: caulacbogm@gmail.com. Associate Professor, Doctor Hoang Thi Minh Chau.